If you’re planning a vacation or extended holiday in an exotic location, you may need to get vaccinated to safeguard against any potential diseases. 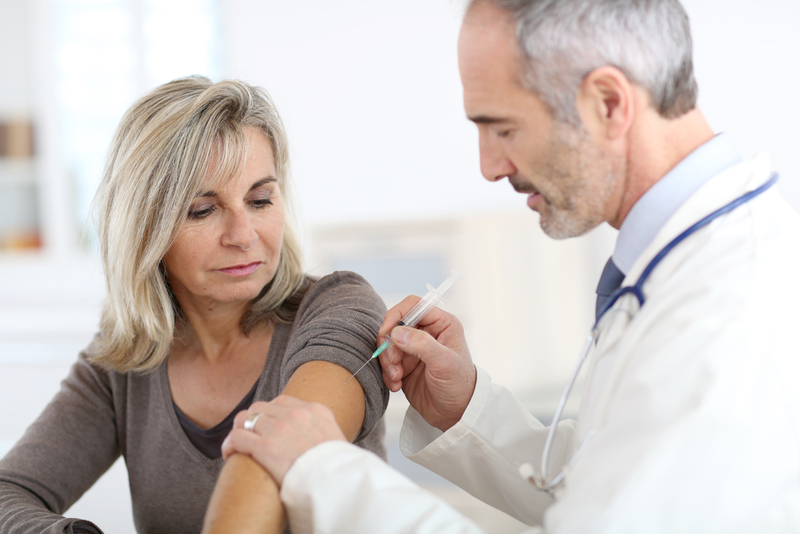 The medical professionals at HealthSmart Vaccines in Chantilly, VA, stress the importance of understanding the risks and addressing them proactively by scheduling for your travel vaccinations. Risk of Disease: If you are traveling to an exotic destination, you may be at risk for a myriad of diseases your body is not prepared to fight. As a preventative measure, it’s important to receive the appropriate vaccinations. A vaccine contains the microorganism in its weakest form that is then injected into your body. Your immune system produces antibodies to fight off the organism in the event you come in contact with the disease again. Returning Home: Some vaccines, such as that for yellow fever, are required before you can enter a country. This is due to the high risk of exposure for such diseases, in which they can be transmitted through a mosquito bite and passed along once the host is infected. Without these required vaccines, you may run into difficulties returning home. Save Money on Healthcare: If you opt to go on your trip without getting the recommended vaccinations and contract an illness, you could end up spending a fortune on hospitalization and medical care. While vaccinations do cost money, they’re only the fraction of the cost of emergency healthcare. When you leave for vacation you’ll be rest assured knowing you’re protected from diseases thanks to travel vaccines. Call (703) 961-0733 to set up an appointment at HealthSmart Vaccines or visit their website for more information about their comprehensive list of services.